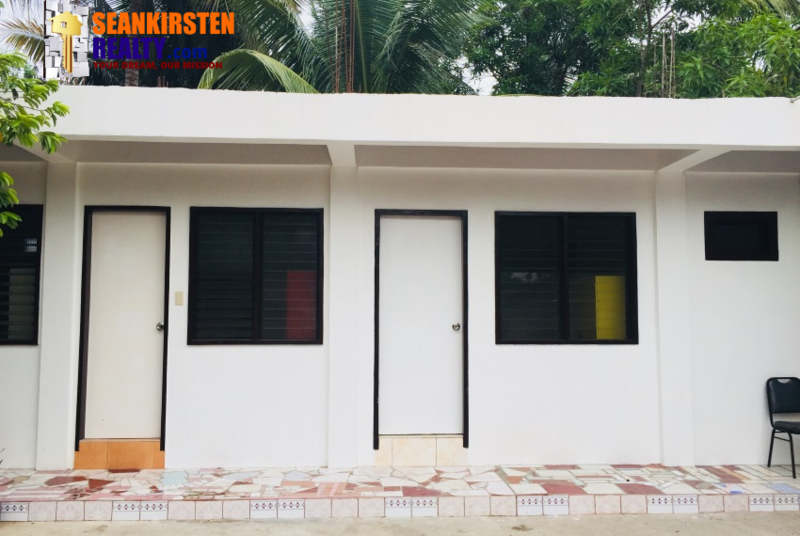 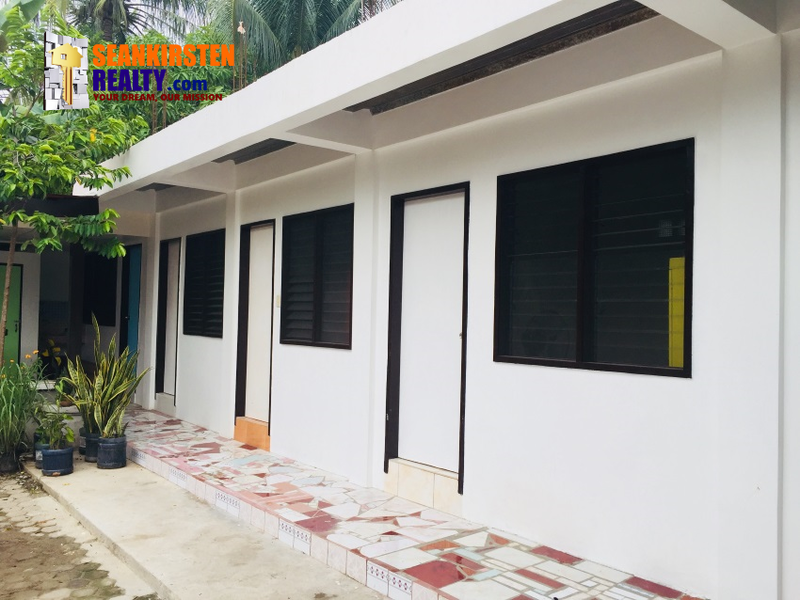 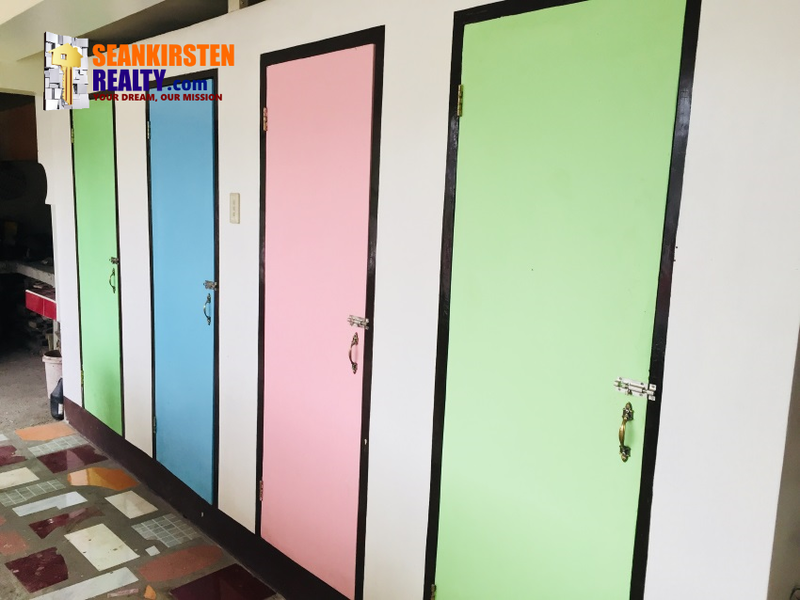 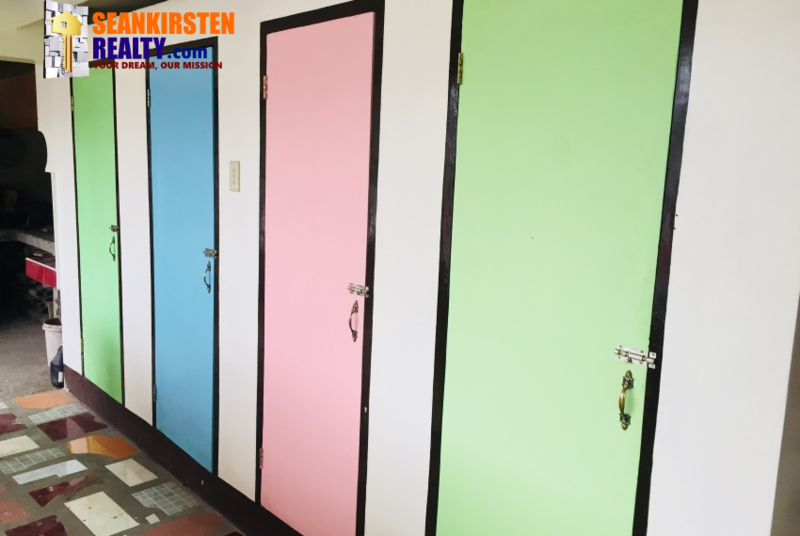 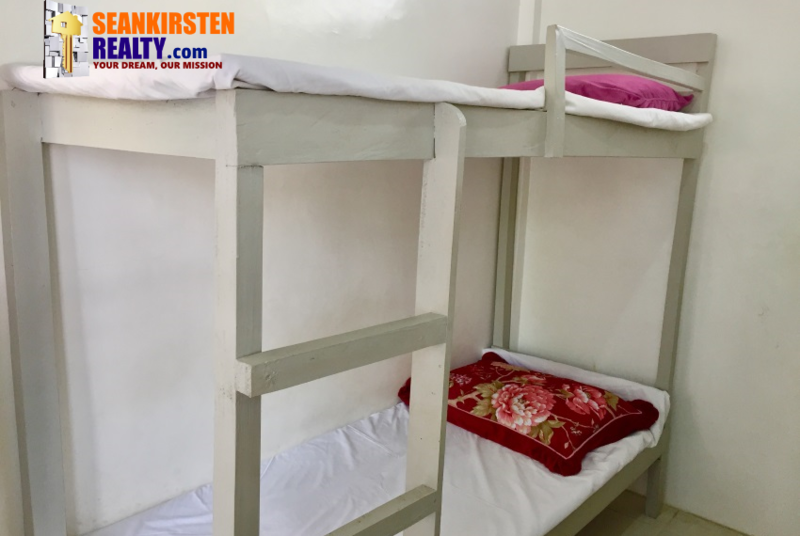 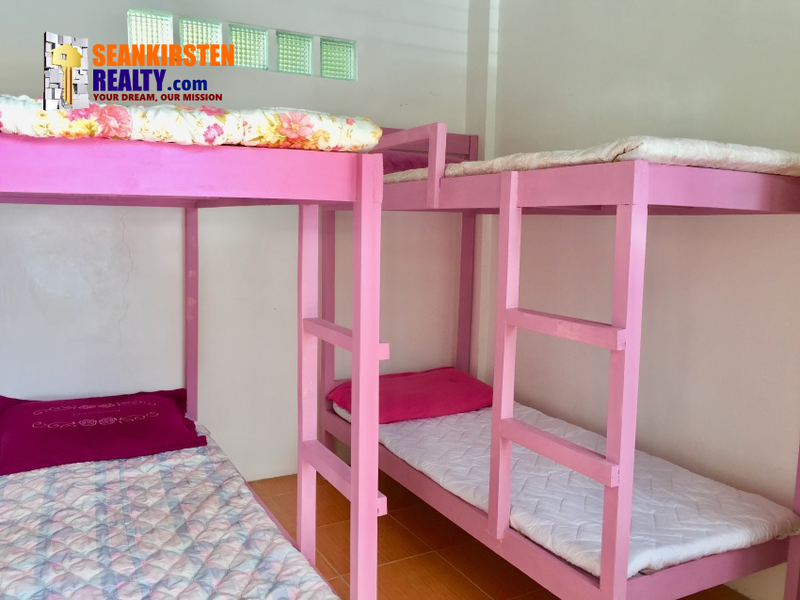 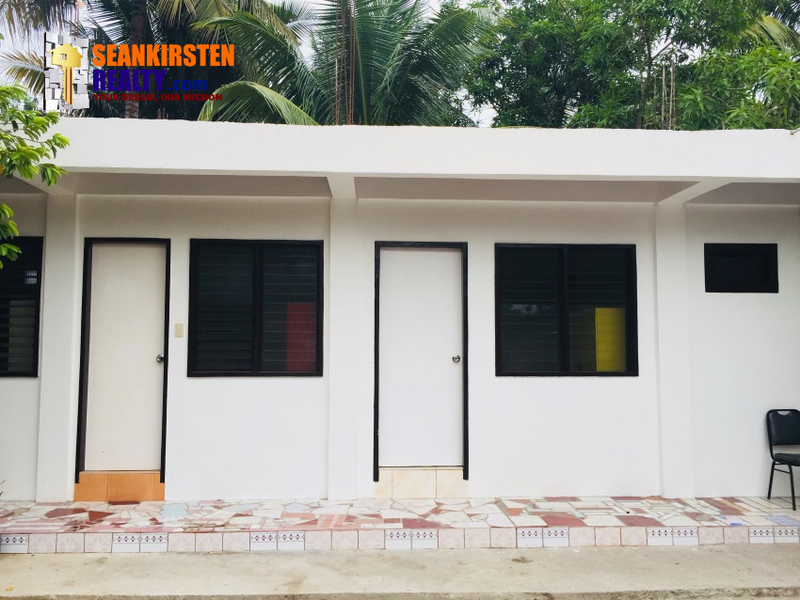 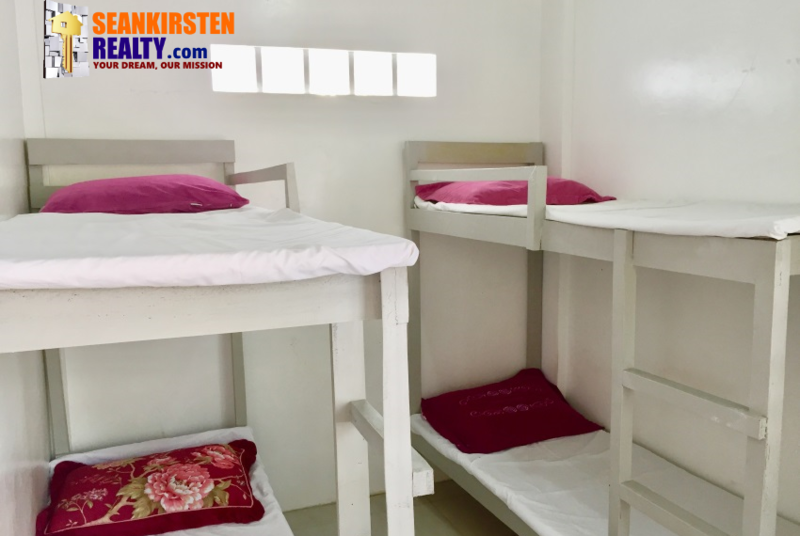 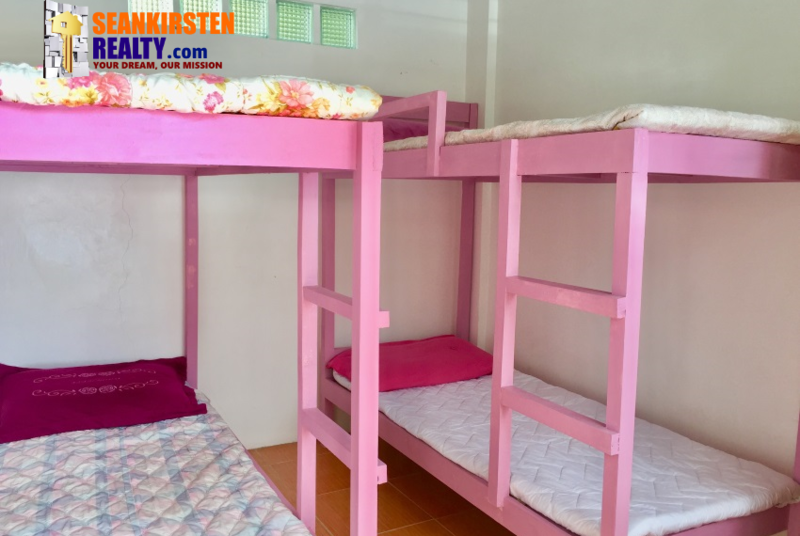 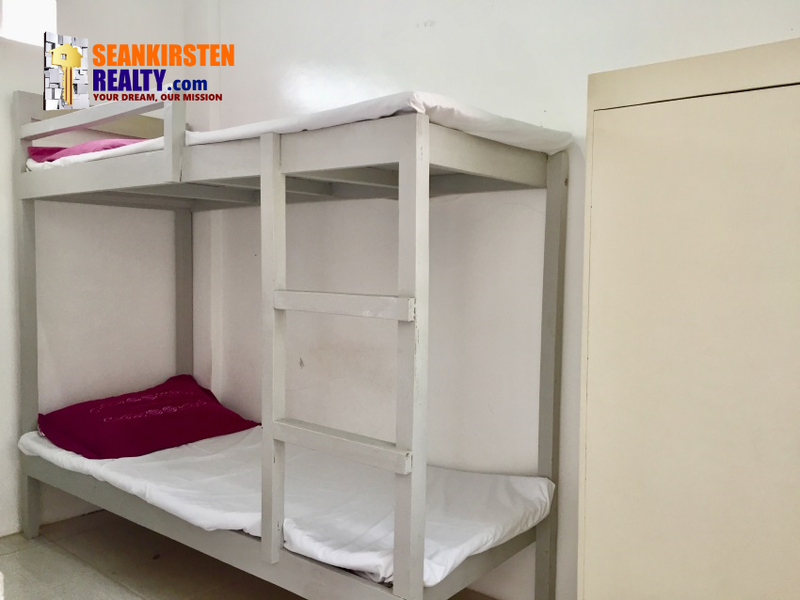 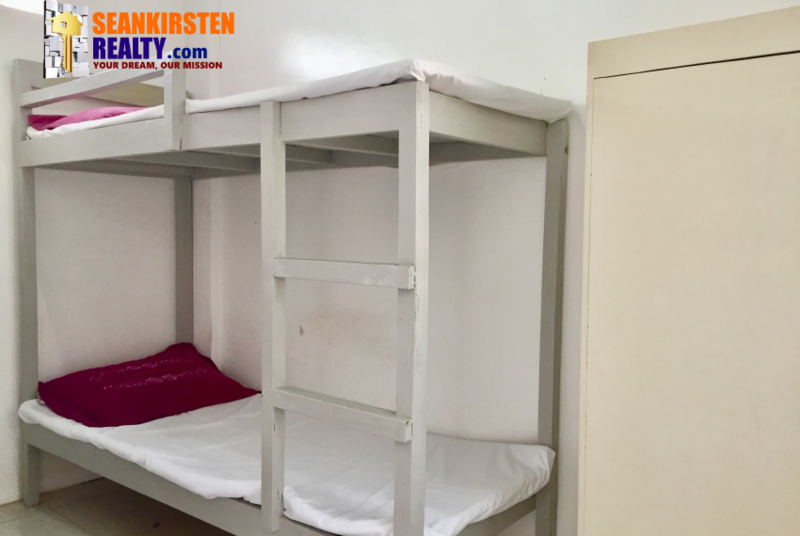 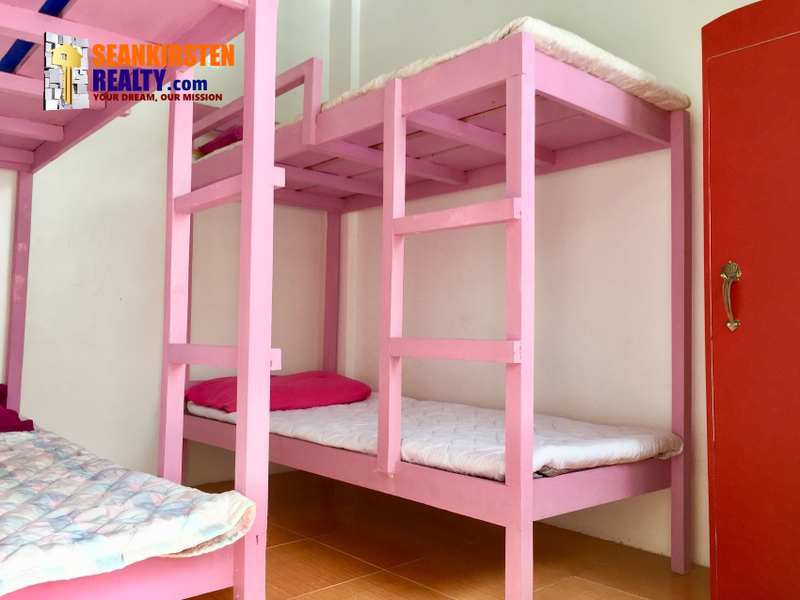 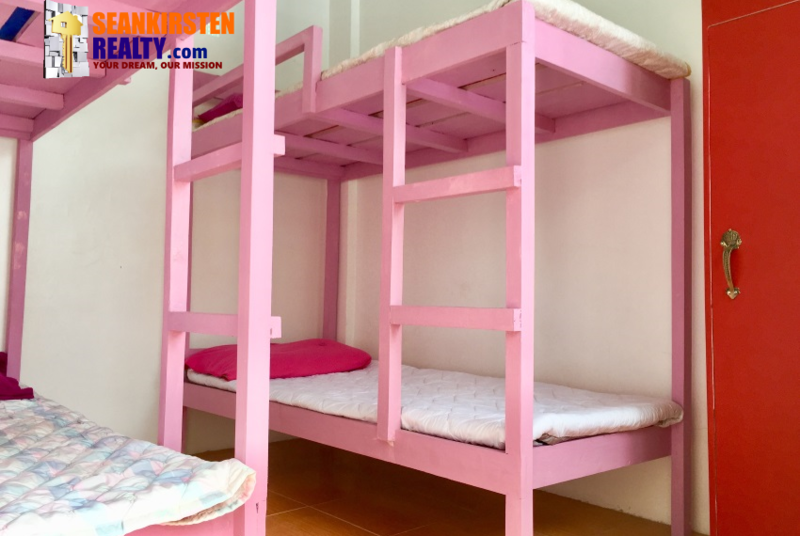 Affordable Guest Room for Rent in Floros Place has four (4) private rooms that are suitable for transient family, bachelors, backpackers, and big groups who are looking for affordable yet safe place to stay while in Cagayan de Oro. 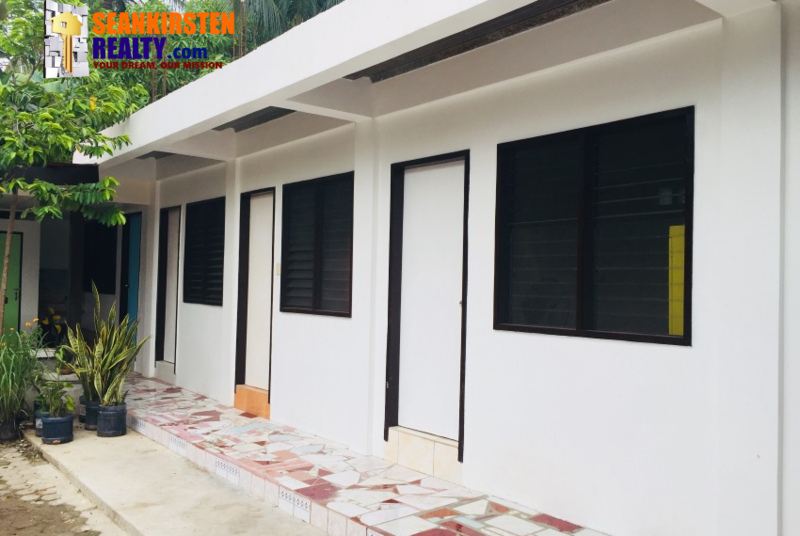 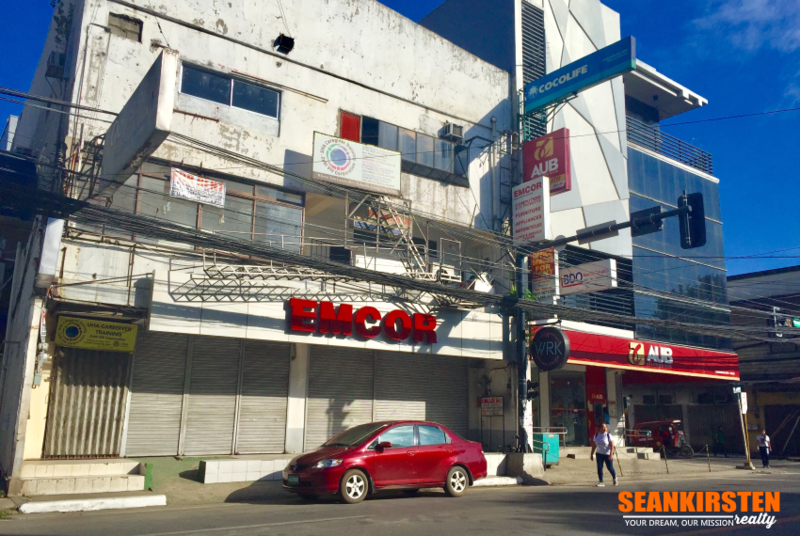 It is located just 10 minutes away from city proper, schools, banks, commercial, departments stores, malls and other commercial establishments. 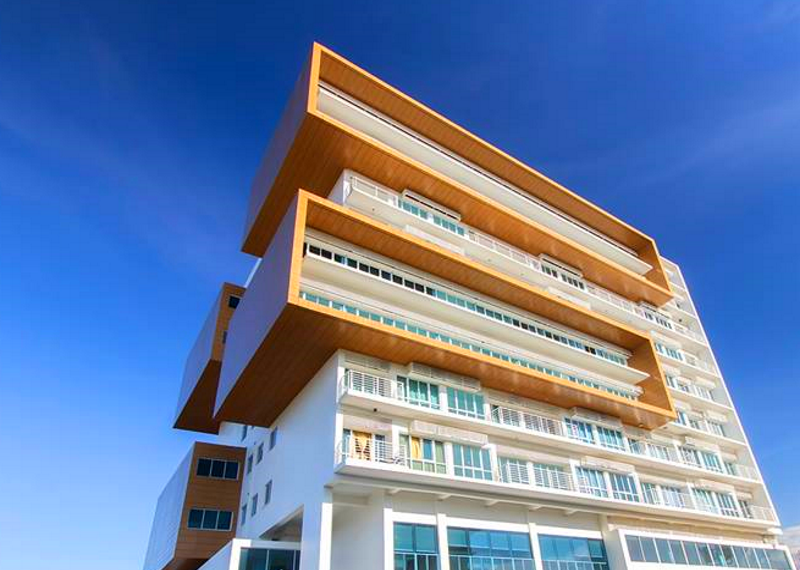 It is also very close to the most visited adventure place, Seven Seas. 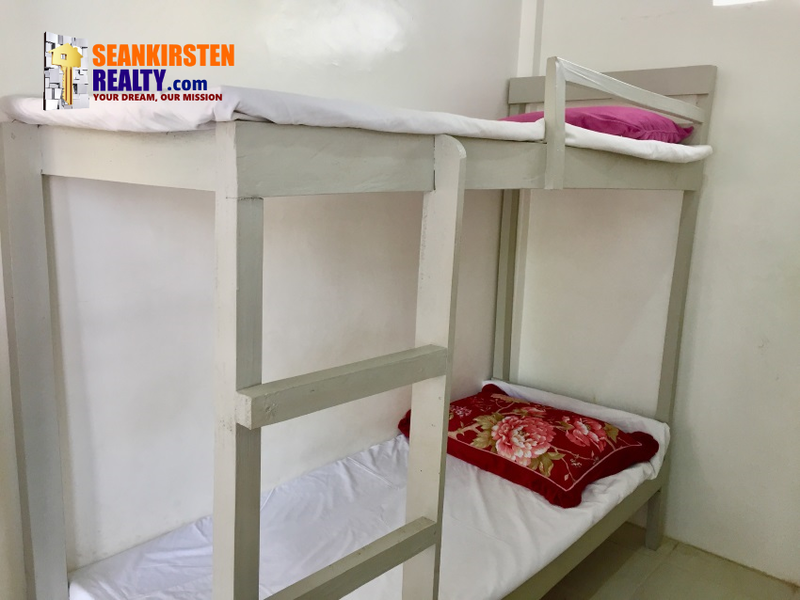 Also, our place has enough space for your vehicles. 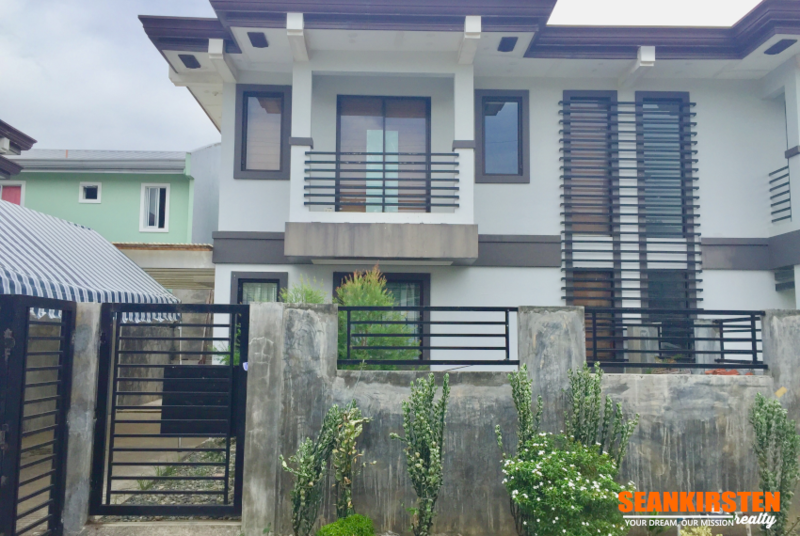 Monthly: P8,500 per month, with one month deposit prior to move-in. 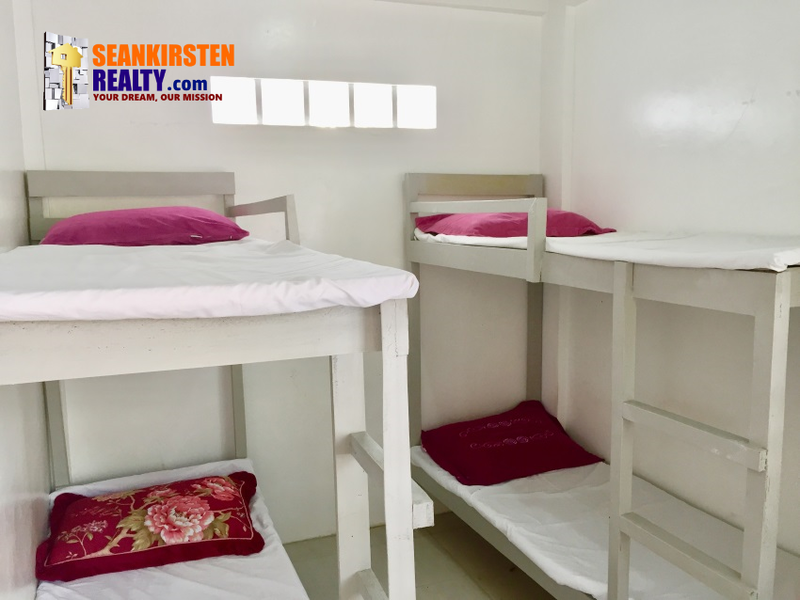 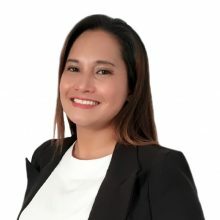 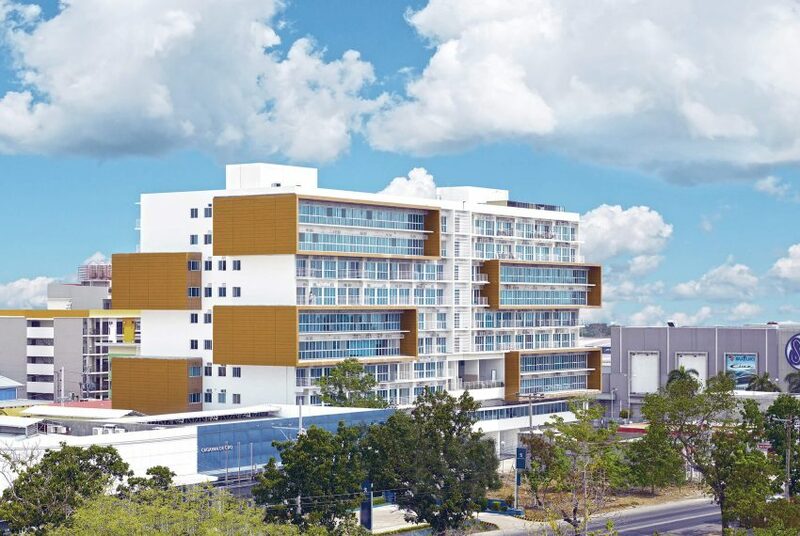 Monthly: P7,000 per month, with one month deposit prior to move-in. 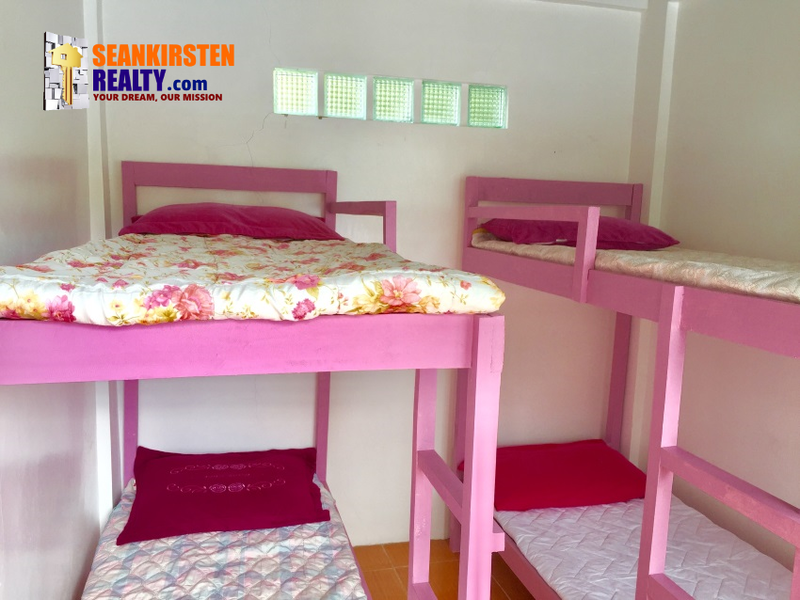 Monthly: P5,000 per month, with one month deposit prior to move-in. 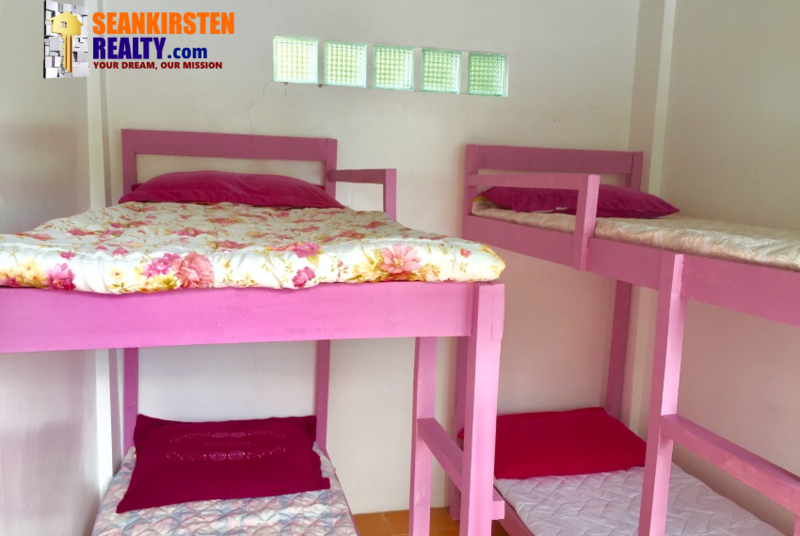 Room rates already inclusive of electricity and water. 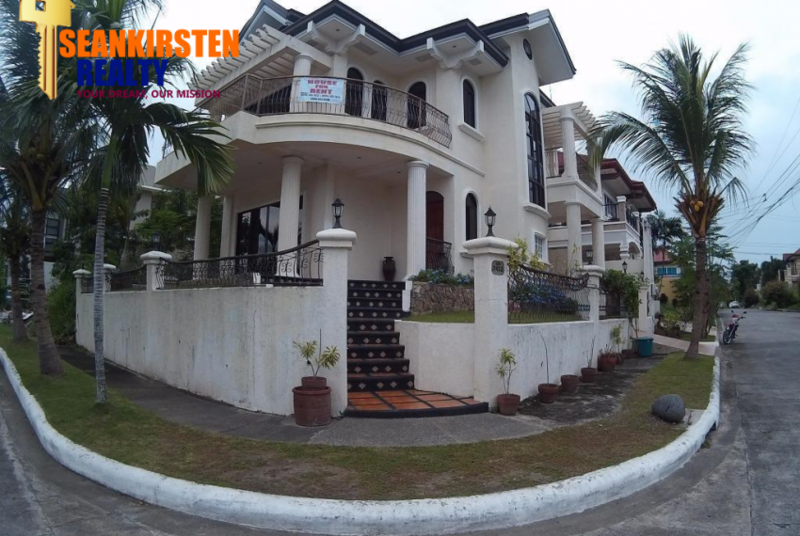 For more details, message or call me now at 09177292986.